New parents are happy with baby’s born, but always feel confusion when babies born in Summer----The weather is too hot. 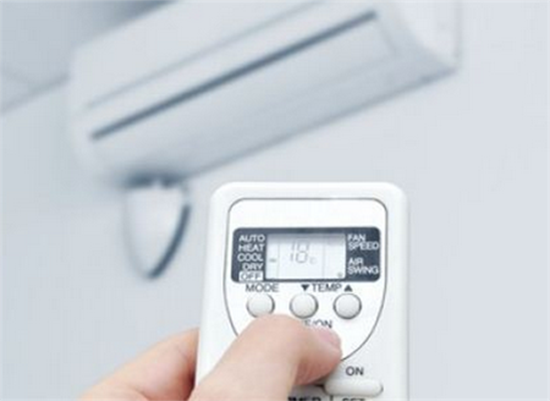 Could the newborn babies under the air conditioner or Electric fan? And the sun is searing, could we take babies for a fresh breathing outside? Will the babies get rash if they are in wrapped? However, neither hot nor cold is not easy for parents. “Neonatal period” means the time that baby born from mother’s uterus to fit to outer world, baby’s physiology still not mature enough with low immunological function , temperature regulation function and susceptible, in the hot summer, parents must be more careful, scientific and patient to take care of babies. New baby is bad in temperature regulation and heat dissipation. They will get a favor, polypnea, facial blushing, sweaty, cry when the temperature is high. So parents need to pay attention to the heatstroke prevention for babies. Keep the air fresh, the suitable sunshine, with soft natural wind.If the outside temperature is higher than 35°C, we should have electric fan or air conditioner to keep the indoor temperature during 25°C--30°C。And parents should not bring your baby facing the electric fan or under air conditioner, because that will makes the baby catch a cold, favor or diarrhea whose temperature regulation still not mature. In summer, most parents try to close the curtain to avoid sunshine stabbed babies’ eyes. Actually this is not correct. Baby need suit in the nature light, parents only have to prevent the strong light direct to baby’s eyes. Don’t forget to feed some water to your baby. Some mothers misunderstand that baby feeding with milk, so the water is enough. This is not right concept. 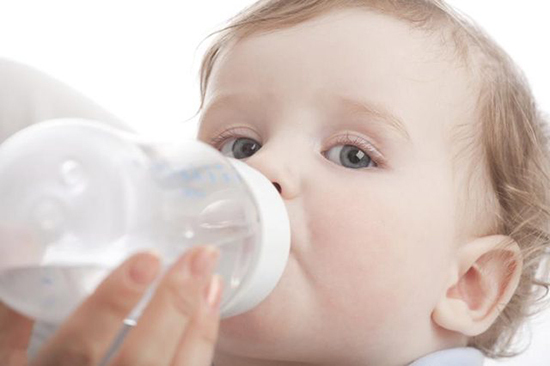 We need to feed some water during milk, water is very important for babies, especially in hot summer. Take the bath before feeding 1-2 hours to avoid regurgitate milk. And wipe the body, especially the fold skin place. What’s more, before the umbilical cord abscise, it’s very important to erase water from umbilical, prevent the infection. ●Don’t have your baby wear too many, in case sweat. 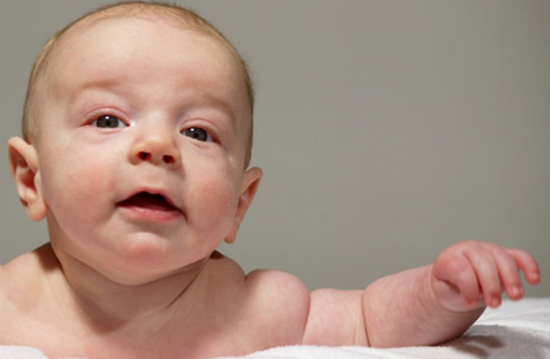 ●Take bath and change inner cloth regularly, especially after baby in a sweat. We need try to keep baby’s skin dry and clean. ●Make your baby dress with breathable cotton loose cloth. ●Don’t have your baby in arms for long time, let him play himself on summer sleeping mat, because parents high temperature will effect baby. ●Don’t let your baby sleep on some plastic airproof material, and also don’t keep your baby naked, in case any stimulation caused the miliaria. ●When baby get miliaria, the regularly bath is the best choice to solve it. The bath water should be warm, not use harsh alkaline soap and dry baby after bath. When you found the baby have furuncle, you’d better take your baby to hospital as soon as possible, don’t deal it by yourself, that may make things more complicate. Inner cloth for newborn babies should give priority to the cotton fabric with soft and easy bibulous, especially in summer weather, loosen cloth is very important, never use synthetic fabrics. And it is better to choose light color cloth for babies, which will be easy to see dirt, and in case the dye harm to baby’s skin. Baby diapers for newborn babies should be breathable and quality, and don’t wrap the diapers too tight, or it will effect babies’ movement.